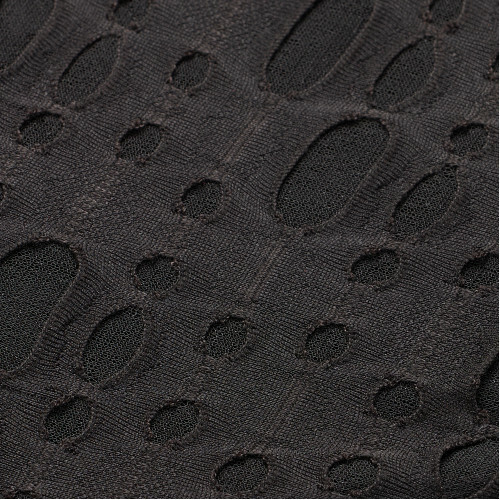 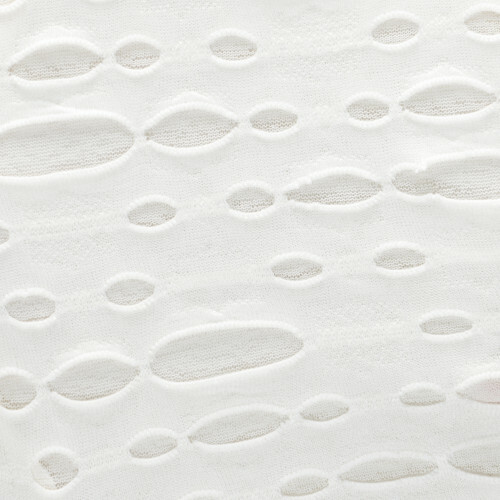 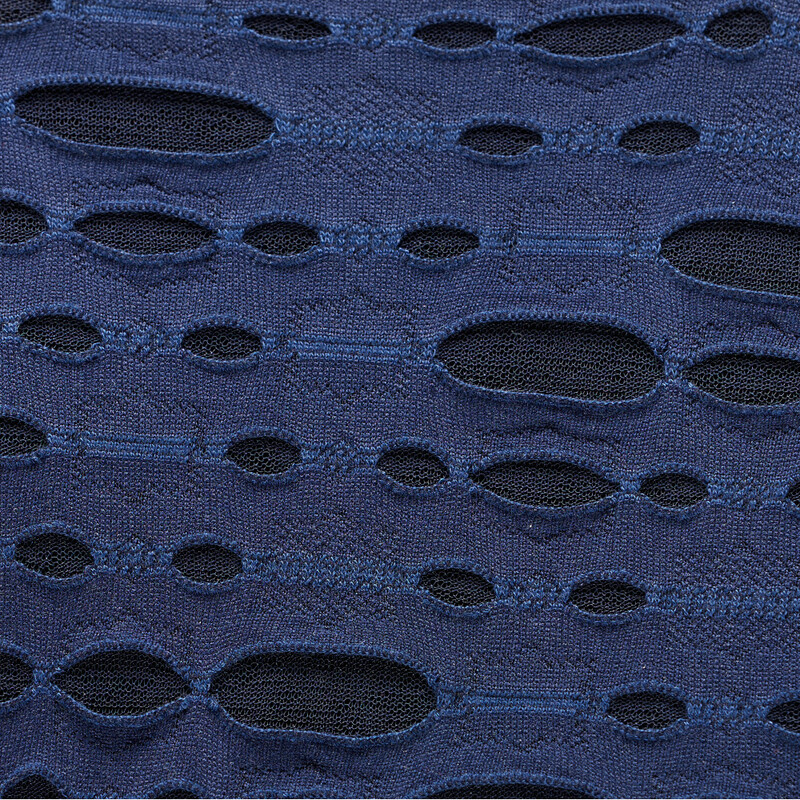 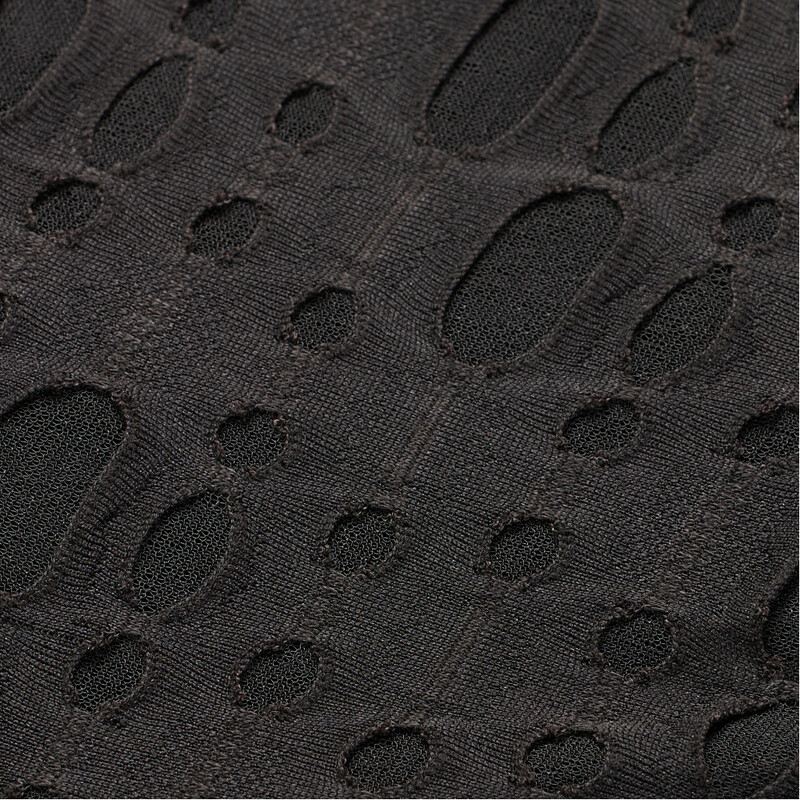 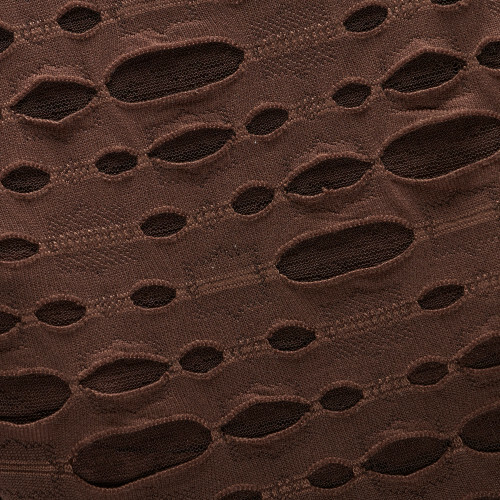 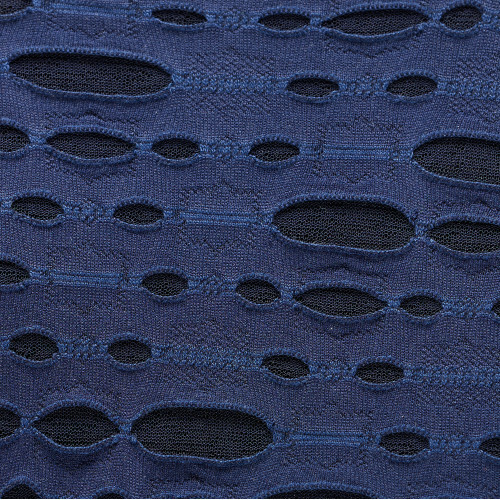 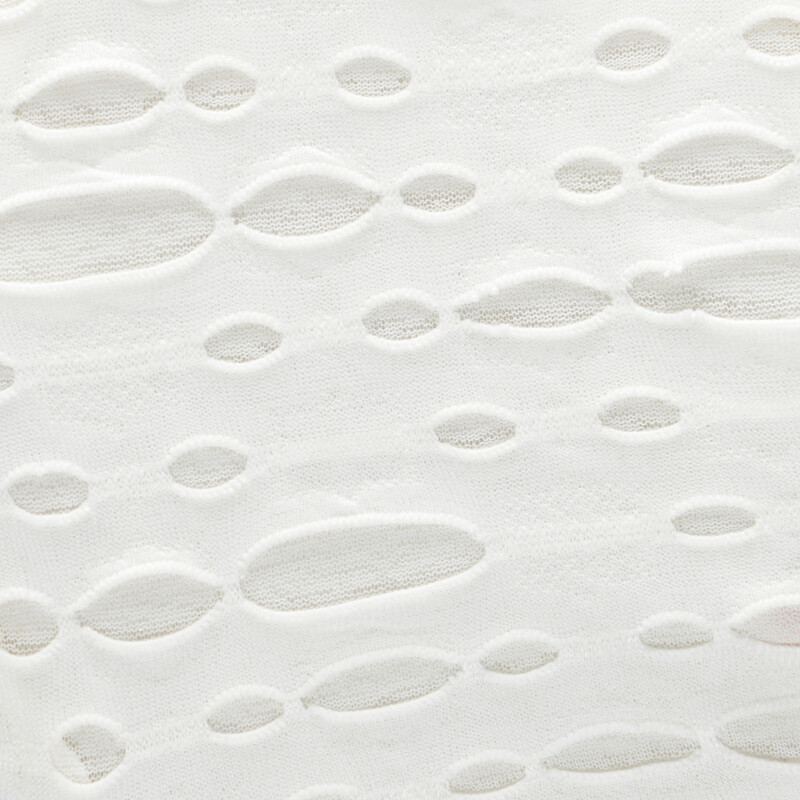 Bamboo Viscose Fabric - Wicks moisture away from the skin to keep you cool and dry. 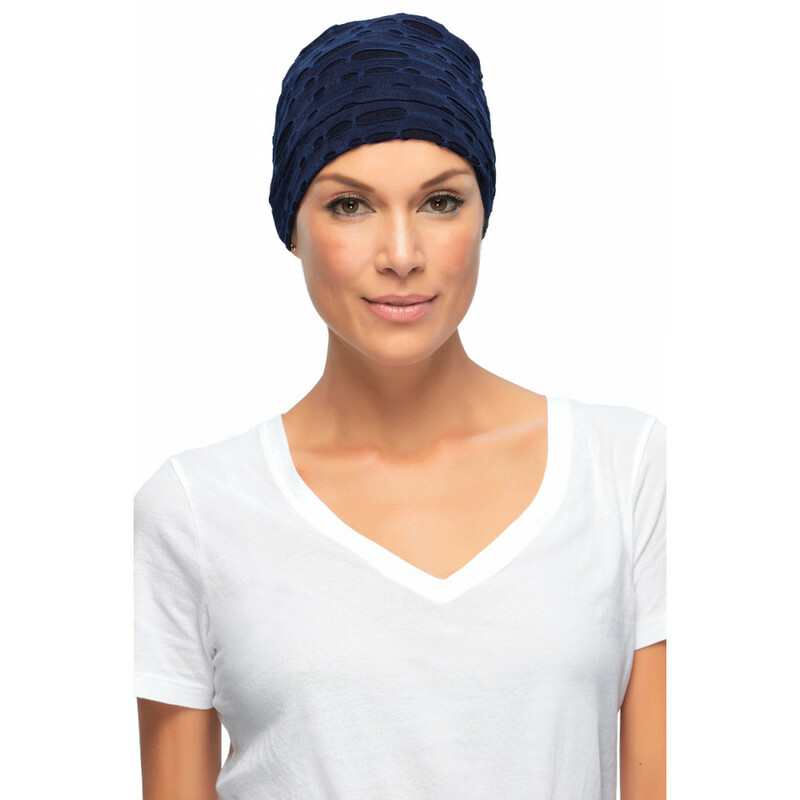 Comfortable Cap - The cap is one size fits all and the bamboo fabric has a soft, smooth texture and it great for sensitive skin. The full coverage cap can be worn with or without hair. Purchase in different colors or prints to compliment different outfits.